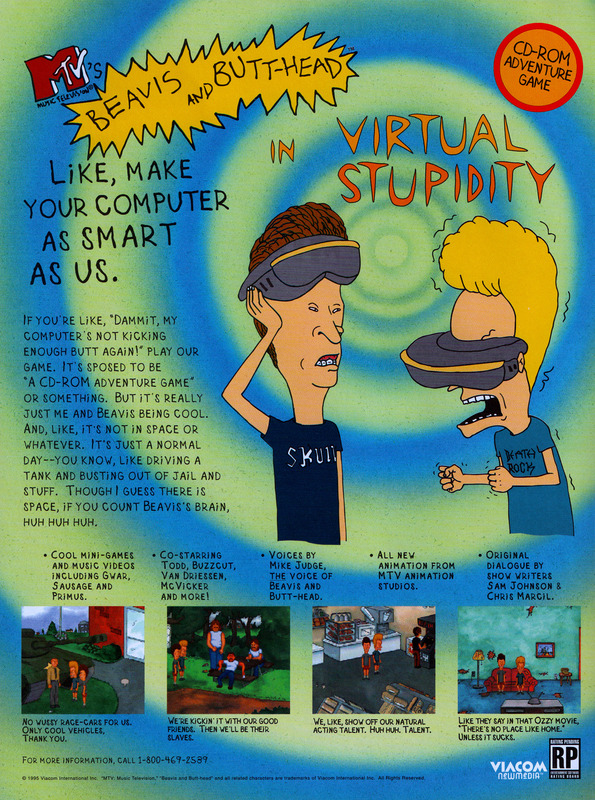 Beavis and Butthead in Virtual Stupidity has the dubious honour of being the only good Beavis and Butthead game. 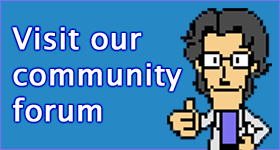 It’s a point ‘n’ click adventure game with a few amusing mini-games. Bizarrely, the game was ported to the PlayStation, but only released in Japan.